Welcome to this week's episode and today, we have Dr. Lindsey Berkson. She's a hormone and gut nutrition specialist. 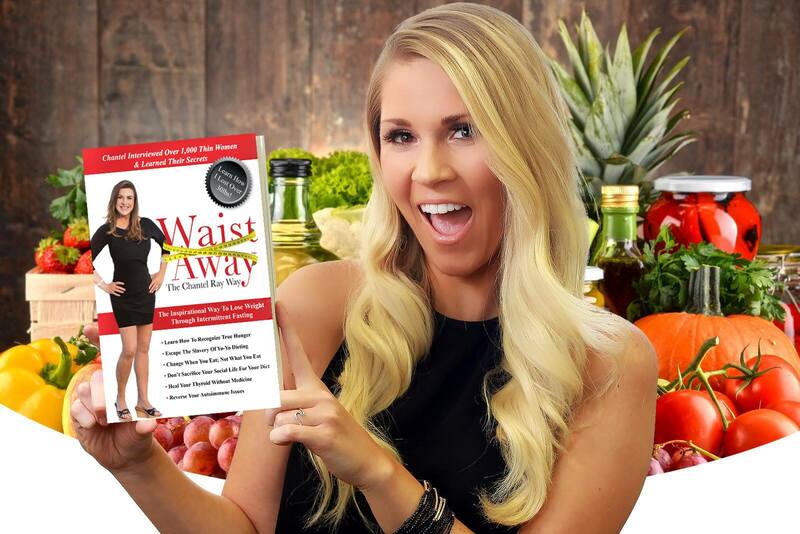 She's a bestselling author of 21 books, and she's passionate about getting to the root of helping patients find out what's wrong with them and how to fix it but in the most natural way. Enjoy the show! Copyright Chantel Ray 2019. All rights reserved.